Paul Theodore Hafner, 92, passed away peacefully at home on March 8, 2019. Funeral services will be held March 14 at 11 a.m. at Trinity Lutheran Church, 537 Grand. Graveside services to follow at Sunset Memorial Gardens. 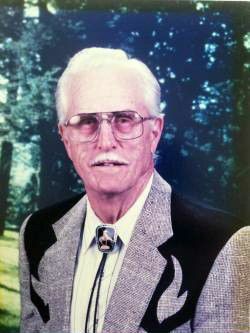 A full obituary can be read at www.smithfuneralchapels.com.